Congratulations to Dr. Rick Giardino for winning the 2017 Texas A&M Bush Excellence Award for Faculty in International Teaching! Dr. Giardino’s selection for this prestigious award reflects highly on his international teaching achievements and his personal dedication to international education at Texas A&M. Dr. Giardino has participated in various international courses for the Department of Geology and Geophysics, which travel to destinations like Costa Rica and Mexico. 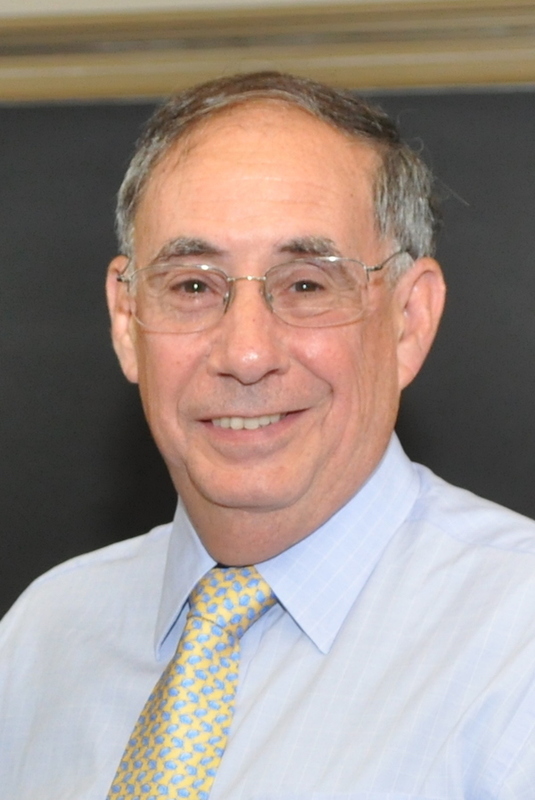 Dr. Giardino received his Ph.D from the University of Nebraska in 1979 and began working for Texas A&M in 1984. Dr. Giardino has held various positions within Texas A&M University, the College of Geosciences, and the Department of Geology and Geophysics. Dr. Giardino was Dean of Graduate Studies before becoming a full-time professor in 2007. Dr. Giardino was Department Head of the Department of Geology & Geophysics from 2011 until 2015. Dr. Giardino has accompanied Dr. Michael Heaney on trips to Costa Rica, where students were exposed to the regional geology of the area surrounding the Soltis Center for Research and Education in San Isidro, Costa Rica. The Soltis Center offers support to the University’s research, education, and outreach initiatives in Costa Rica and throughout the Central American region. In 2015 with the help of a combined funding program by Mexico’s Consejo Nacional de Ciencia y Tecnologia (the National Council of Science and Technology) and Texas A&M’s Division of Research, Dr. Giardino led a collaboration between Texas A&M geology and geophysics students and the students from Mexico’s Universidad de Guanajuato in investigating San Miguel’s water issues. This unique opportunity allows the students to gain a cross-cultural experience, as well as emphasizes scientific collaborations and cultural exchanges between students, professors and the two universities. The effort Dr. Giardino has made to continue this exposure to various cultures, includes his GEOS 101 course, which in January of 2016 introduced freshmen to the geology and culture of Mexico. Dr. Giardino also took students to Mexico to conduct research during Spring Break of 2017. Dr. Giardino’s effort to establish a program between Texas A&M and the Universidad de Guanajuato, is aided by colleague Peter Knappett and two co-Principal Investigators from the Universidad de Guanajuato, Dr. Horaico Hernandez and Dr. Yanmei Li. Dr. Giardino’s goal is to create a long-term sustainable program that can continue after he retires. The 2017 Texas A&M Bush Excellence Award for Faculty in International Teaching is accompanied by a $2,000 check from the George Bush Presidential Library Foundation. Congratulations to Dr. Rick Giardino for receiving this prestigious award! Click here to see pictures from the ceremony!